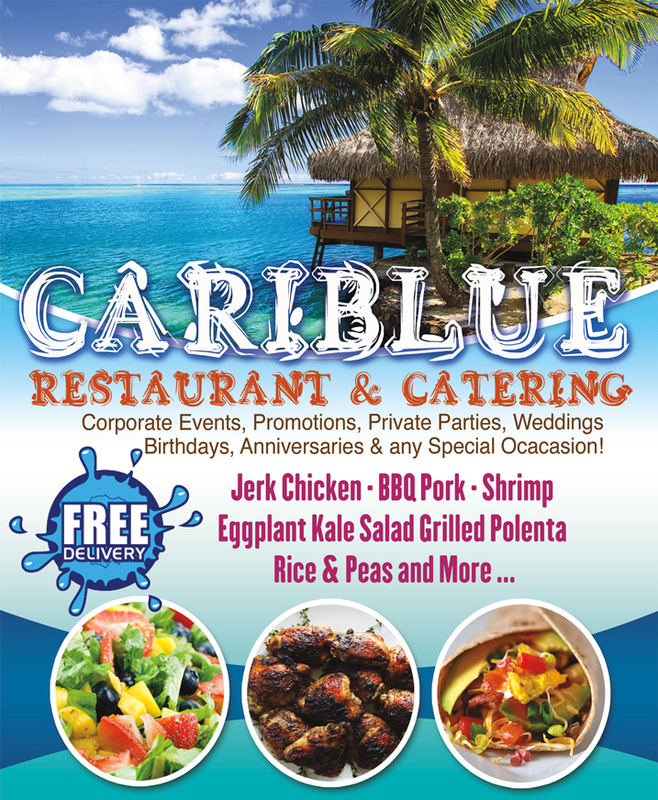 Welcome to CariBlue Restaurant & Catering. Our site is under construction, but you can still order our food. Call us Today At (650) 315-1262.